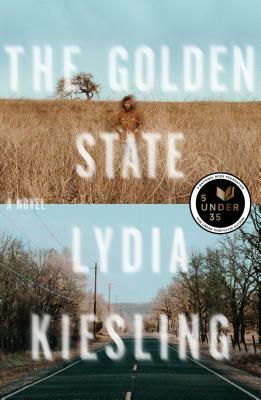 Lydia Kiesling joins us to celebrate the release of her new novel, The Golden State, with Ismail Muhammad. “The Golden State is a perfect evocation of the beautiful, strange, frightening, funny territory of new motherhood. Lydia Kiesling writes with great intelligence and candor about the surreal topography of a day with an infant, and toggles skillfully between the landscape of Daphne’s interior and the California desert, her postpartum body and the body politic. A love story for our fractured era.”—Karen Russell, author of Vampires in the Lemon Grove and Swamplandia!